We're having major "Love Actually" flashbacks watching Hugh Grant dance to "Hotline Bling"
If you’ve been craving a dose of Love Actually, you’re in for a treat. 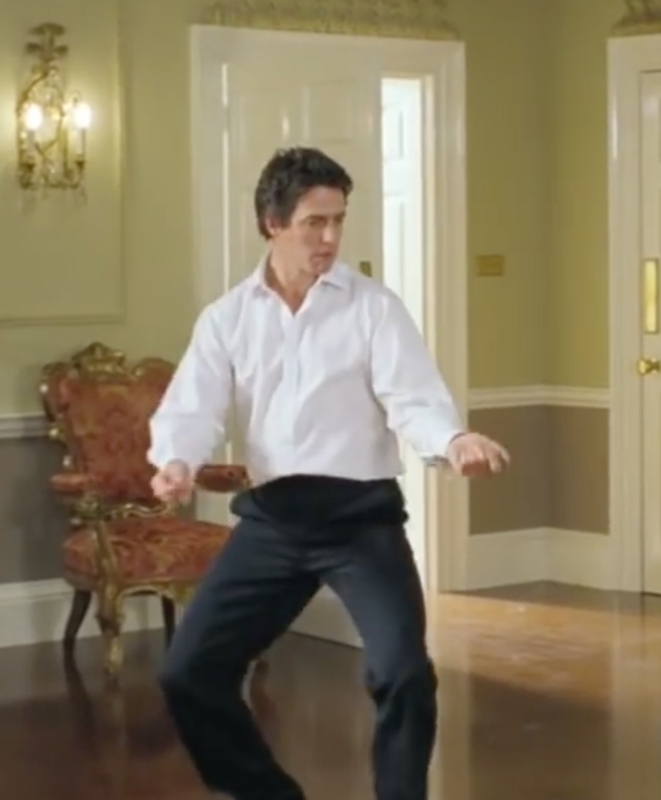 We’ve tracked down a clip of Hugh Grant dancing to “Hotline Bling,” prime minister-style, and the actor is as adorably spry as ever. The clip is part of the long-awaited Love Actually mini-sequel, Red Nose Day Actually — a project raising funds for British charity Comic Relief — which aired in the U.K. last week on March 24th, Red Nose Day. 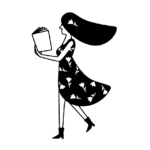 The short film catches viewers up on what our favorite love-struck characters have been up to since they appeared in the best movie ever 14 years ago. Sadly, U.S. viewers will have to wait until our Red Nose Day, on May 25th, to see the flick. But until then, we’ve got Hugh booty to keep us busy! We don’t want to ruin the joy of discovering the fate of Sam and Joanna (no spoilers on that front here! ), but we will say that this clip indicates that Red Nose Day Actually will be as delightful to watch as Love Actually was. Because really, nobody shakes it quite like Hugh Grant. One viewer who tweeted the video of Grant’s booty-shaking video aptly wrote, “HUGH GRANT DANCING TO HOTLINE BLING IS ALL I NEED,” a statement with which everyone in the world likely agrees. We’re sure Drake likes the clip, too. Because just look at him. As much as we love this video, though, we will never forget the original scene in Love Actually where Grant dances to “Jump (For My Love).” It’s truly iconic! Whether or not he’s still prime minister in the new film, we’ll always love his moves — and we’re so glad he has brought them back for Red Nose Day Actually. Now we KNOW we cannot miss it (as if we’d ever thought we might, who are we kidding).